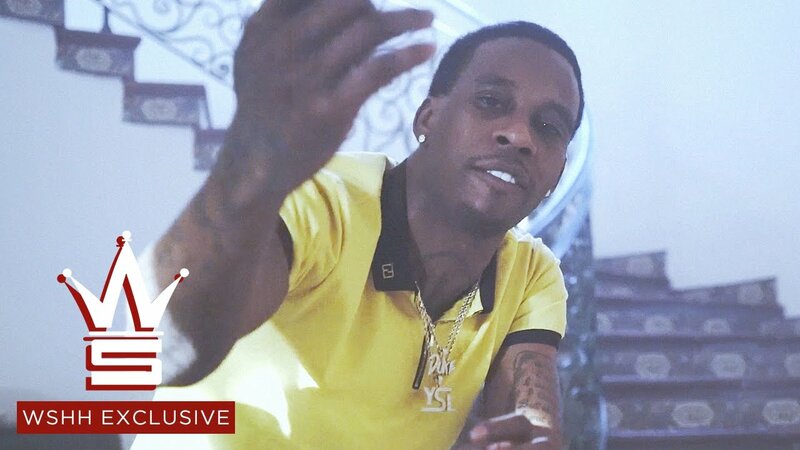 Lil Gotit is back with a new visual from his ‘Crazy But It’s True’ mixtape, entitled ‘Drop the Top’ featuring Lil Keed . Young Lyxx is back with the first visual for the first single on his upcoming project “You See It” . 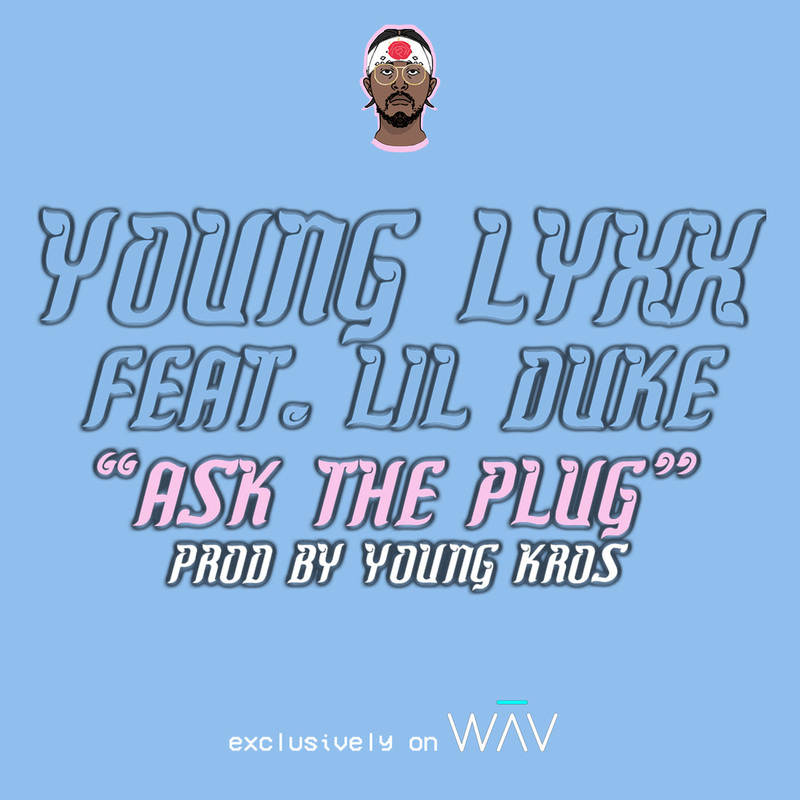 The single/video is entitled “Ask The Plug” featuring Lil Duke [YSL] Young Thugs artist. 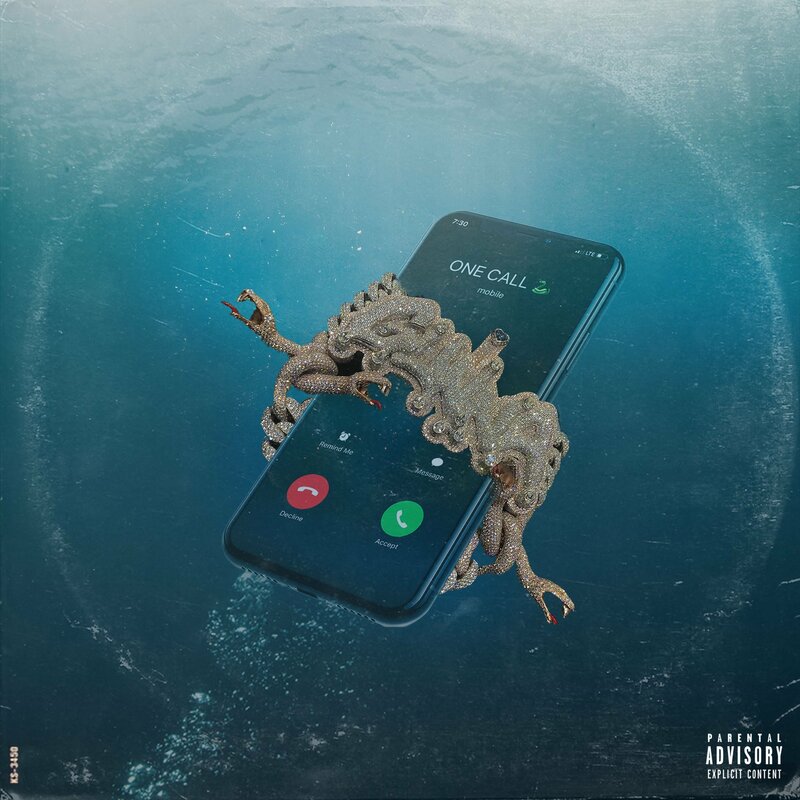 This captures the various business endeavours that Young Lyxx takes place in with an intersting story line that connects his business ventures to his music lifestyle as a major plug in the game.This track is produced by Young Kros. The video is being premiered on Young Lyxx Wav app channel. YSL artist Lil Duke drops off a new video for “Settle” from his recently released mixtape Life In The Hills. On Wednesday, the 25-year-old Atlanta rapper announced the official launch of his YSL Records imprint, which will be under the 300 Entertainment banner. Thugger shared the news via SnapChat, giving fans a sneak peek at the YSL office, the YLS team, and the YSL logo.